In Retribution a lot more attention has been put into the setup environment. For example, we take more care to ensure that each player has reasonable destinations nearby. This is partly because of the stars are further apart and making a "wrong guess" is more frustrating than before so we needed to increase the odds of rewarding early exploration. Colony rushing should be a choice, not a requirement. And a choice means that there was some other options available that you did not choose. So for example, let's say you want to colony rush. 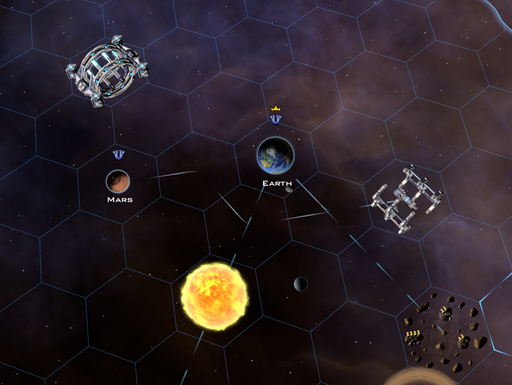 Ok. Like CB mentions, you can only do 5 colony ship rushes by default now before you are out of population for awhile. However, if you go up the colonization tech tree, you can build Tyron's Destiny which gives you a fully loaded colony ship (5 more population). 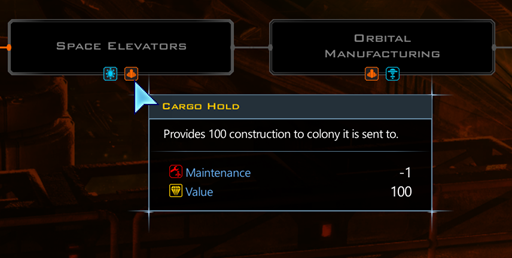 If you choose benevolence, you can get another fully loaded colony ship. 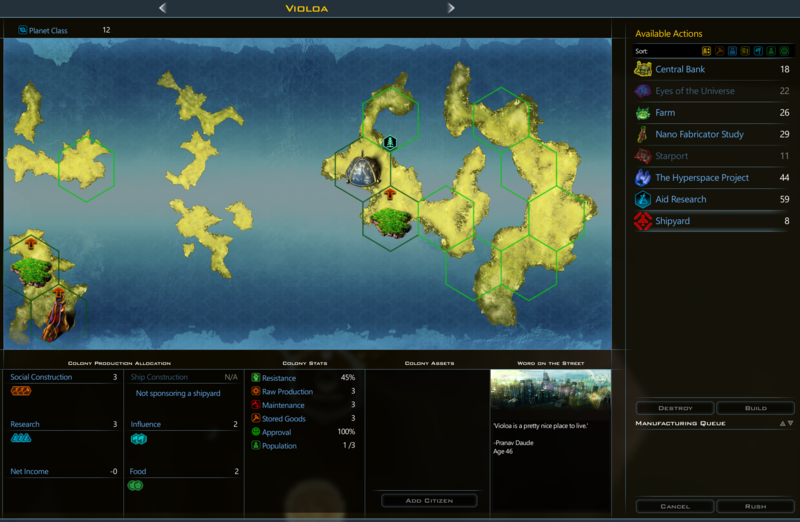 In effect, within 15 turns you could have, in theory, enough population for 15 colonies. That's pretty dramatic and arguably, even faster growth than before at the start. But that requires making some choices. You're researching colonizing techs instead of building up your infrastructure. You aren't getting war techs. 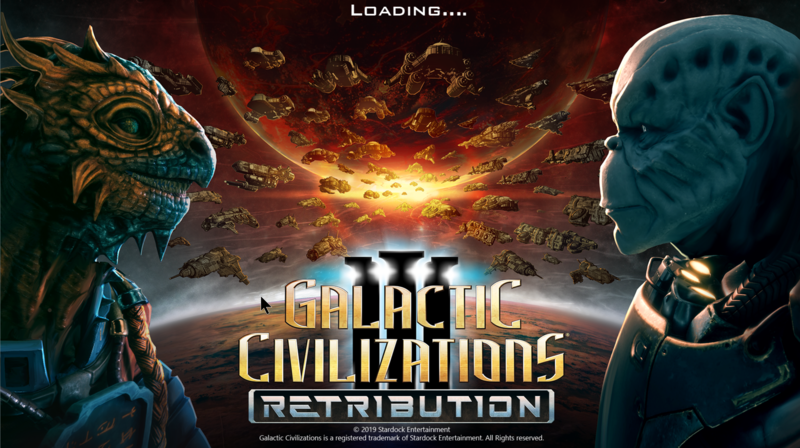 You aren't grabbing galactic resources and your tech progress will be quite a bit behind other players who may take those new colonies from you now that planetary invasion is moved up. 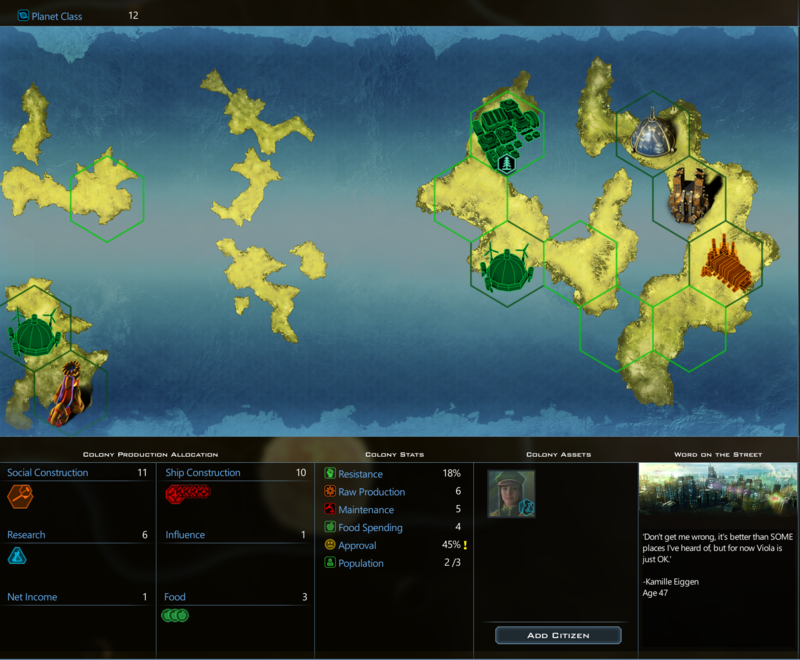 By contrast, colony rushing was the only viable strategy no matter how the map got set up. Got a bunch of cool artifacts and resources near you? Colony rush. Have another civilization starting nearby? Colony rush. 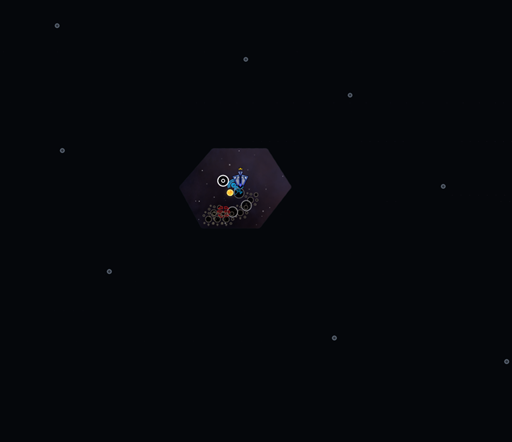 Lots of stars near by? Colony rush. In an isolated pocket of the galaxy? Colony rush. I don't think this is a good thing. There should be times when colony rushing is a good idea and makes the most sense. But it shouldn't be the only choice. Another option (choice) could be to make improvements exponentially powerful. So a developed planet could easily be worth several freshly colonized and rather undeveloped planet. Thats kinda how GalCiv 2 worked. Planet Improvements offered a flat increase to production or research. Population was used for taxes. Assuming you didn't spend all your cash rush buying stuff, you could run a pretty mean machine for a while. Even if you turned taxes down to 0 to maximize population growth. I'm not saying its a bad thing. 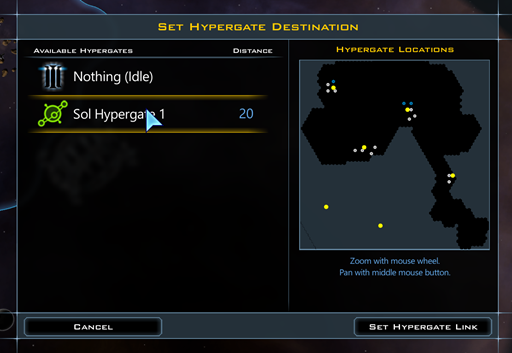 I rather liked GalCiv 2. I wish that GalCiv 3 was more like it. ok im not appreciating the SJW leftist agenda in the game , it is baked in ,ie. the crisis that promotes ANTIFA and your not benevolent if you dont like this criminal organization - seriously ?? why do you have to promote leftist propaganda in a video game !? I won't retract that...and there are several other examples..no thanks and I am ready to be ignored, "misinterpreted" or criticized since that is the order of the day rather than admit I am right..
Are you being serious right now? Because if you are that is like saying how “Taken” promotes sexual purity. although I agree I would love to see some bug fixes or at least some clarification. If refinery world’s are suppose to give 5 of the resource upon colonization. And if cities can be made destructible without editing the XFIN file or whatever that is because honestly I don’t feel comfortable doing that and it is incredibly vexing for synthetics to have useless cities I’m ok with a “are you sure” and “are you really sure” prompts but cities were destructible and I jumped for joy and now they are not and I’m like why. Retribution (Beta) has a violent anti-facist, anti-far-right organisation that as a race, whichever Ideology you've chosen, you have to support, otherwise you get negative Malevolent points and other races hate you? So, in the context of GalCiv3, I assume this group is Anti-Malevolent? What kind of Government do they support? Again, this is Stardock's game, and if they want to put some kind of political spin into the game that reflects their real-world political view, well, they can and all we can do is: ignore it/like it because it reflects ours/hate it because it doesn't reflect ours and play another game. And SJW, like political correctness, has quite quickly become a totally meaningless term. Yeah... a game that allows you to build Death Furnaces is just ... way too politically correct. I played on an immense galaxy as Terrans with 6 other factions set to gifted. I decided to make only one colony ship (for Mars). I was surrounded by a number of good planets, but I ignored them. Instead, I focused 100% on being the top researcher. Within the first 20-30 turns, I climbed to the #1 spot for research (#7 in everything else). 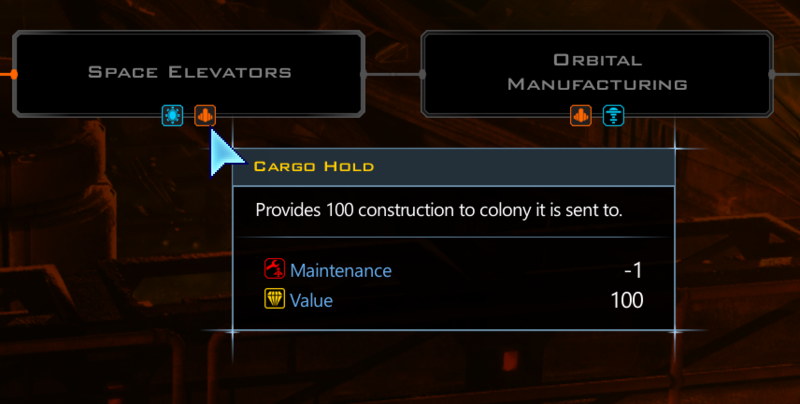 I acquired a colony ship through an event, one through benevolent ideology, and one colony (later on) through the observatory improvement. So I had four colonies for most of the first 100 turns, then a fifth. 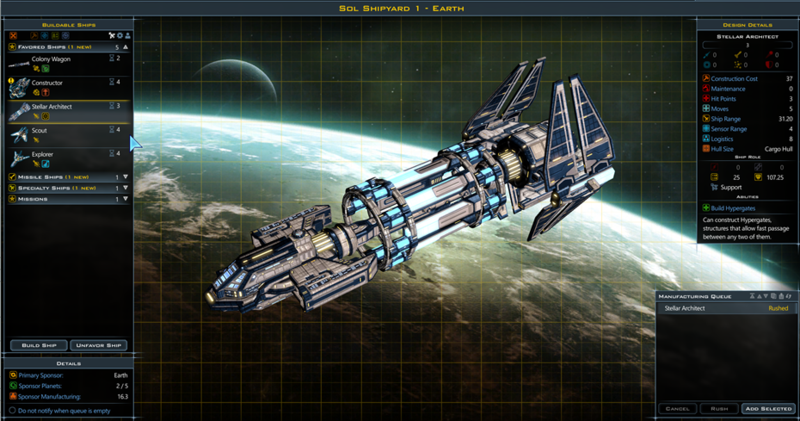 I built about 15-20 starbases for resources, economy, and culture--and to claim asteroids. Other than three or so administrators, I focused solely on getting scientists. I also aimed toward a government with missions, and later with missions and the market. 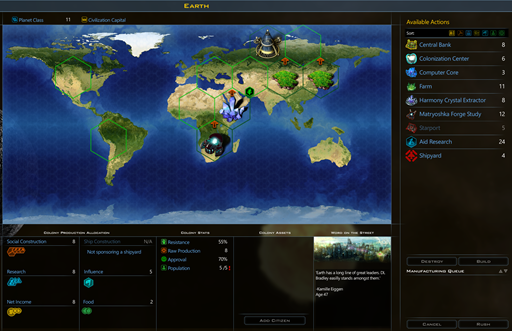 I aggressively traded techs and resources to convince the other players to be in two- or three-front wars, each. The Krynn didn't like me for a while (about half way below center on the relations bar), but nobody ever bothered me, and by the end of play last night (turn 150 or so), I'm allied with 3 factions, neutral toward the other 2, and 1 was conquered. 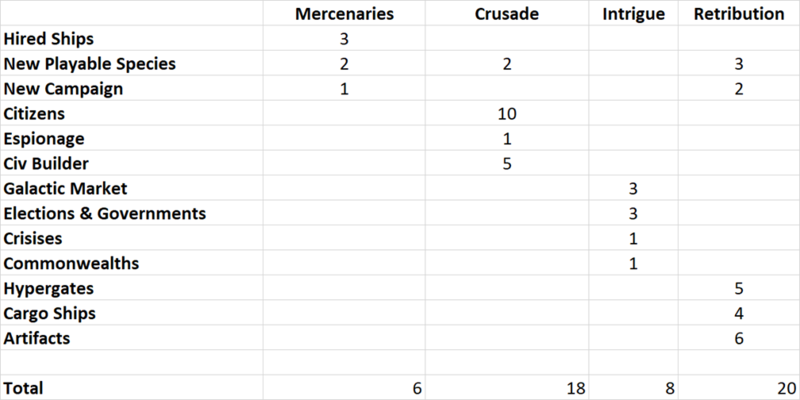 I'm in 5th out of 6 in terms of points, my research has dipped a bit in rank (3rd), but I used epiphany to plow through massive hulls and carriers (most of the other factions don't even have large yet). I've traded for other military tech. 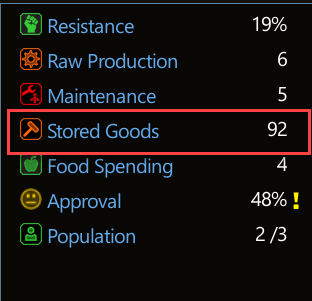 While I haven't built a single military vessel, my military is ranked 4 through mercenary acquisition and commanders/admirals. 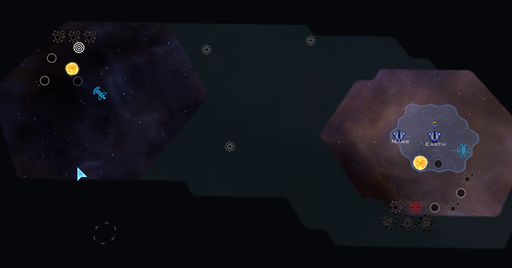 And I'm ready to build massive hull carriers. 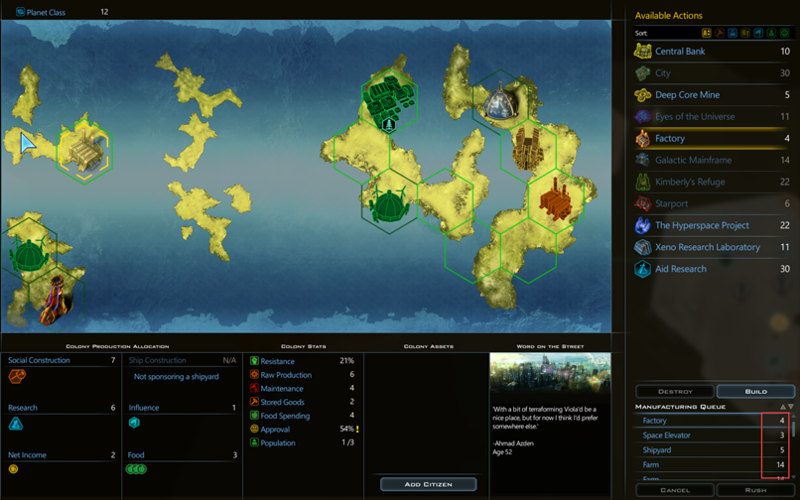 I may play this out a bit more, but I'm pretty sure I'll have no problem either winning through diplomacy, tech, or military because I have only 7 planets (culture flipped 2 planets) to defend and am way ahead technologically in terms of hulls and carriers. Okay, that about sums it up. I share this to say that, even now, the game can be won at least on gifted difficulty without engaging in the colony rush at all. 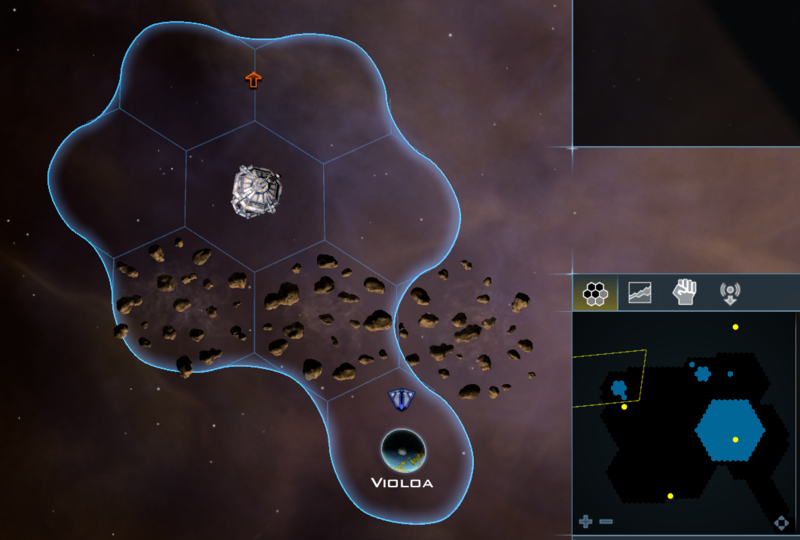 I'm not going to say this would work with any galaxy configuration--or on higher difficulty settings--but it is possible. And it was fun. If that is the case now, and Retribution will add even more potential for success outside of focusing on colonization, I am more excited now for the expansion than ever. If anybody at SD hasn't already read those QoL suggestions.. please do before settling on most planned UI/HUD fixes. I wouldn't want to waste this precious/rare opportunity to scratch a few itches. Per the above "setup" remark.. please refer to my #2 within the first post. I thought another instance was the general approach to equalizing starts, I am not sure what SD means by this, so I also saw equal starts as a leftist idea since communism ideally believes in equality .. the equal distribution of stars , resources etc. true equality does not exist , we all start with different skills , intelligence, aptitudes, health, and economic circumstance... I think I mentioned at one point, that starting with difficult or luxurious situations made the game more like life..... I thought that should be settled , as I and another poster put it, by settings.. so no matter the personal belief in how things should be, is customized not legislated by authoritarian means. If a player wants equal starts or stars far apart then all is handled in options.. However , a counterpoint to this would be, "if" what I say is true, then that will invariably create different results based on the individual attributes of the player, and I could not argue with this as a point. I am not concerned about malevolent pragmatic or benevolent per se ... I thought pragmatic should be less penalized for switching around choices of the three. I thought the antifa thing went too far , maybe if I knew how to redefine the event , but I think its hard coded. It just didnt taste good to me personally. there is so much friction between groups these days... there has been so much trouble in the world over suspected ...obes, and ...ists, yknow "bash a fash" etc... in Europe , "hate speech" is a criminal offense and this is defined by whom ? In the US you arent allowed to speak against or criticize protected groups which is authoritarian in nature , and heavily favors leftist philosophy. So, this has likely made me sensitive to anything I perceive as leftist..
Perhaps a crisis with ending wars like our troops in foreign countries should or should not come home.. I think most people would agree that we dont want our men and women dying in foreign wars...I hope. SD could make the player very happy if they addressed the most annoying and constant complaints about bugs and AI clueless in areas..
those red balls in battle ! are they going away ? I hope this is better than a grenade ! My death furnace gave no adjacency bonus !? Nice writeup. I haven't really tried playing tall before, but It's worth a try every now and then. Personally I end up playing pretty moderately wide... I don't go for anything extreme. 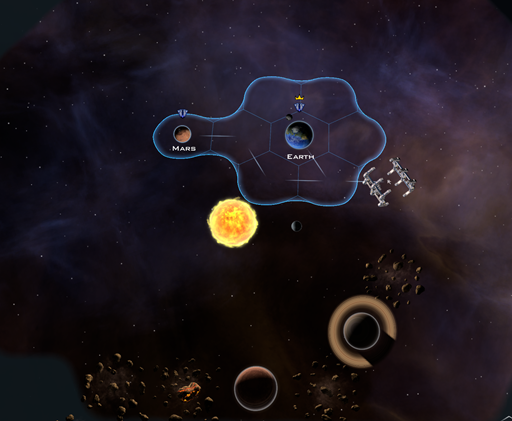 Once I think I can start (or have to) engaging in wars, I often capture enemy planets in a string of rapid conquests, knowing full well I won't be able to sustain and protect those worlds... I think destroy them, rendering them uninhabitable. This reduces the enemy's ability to reach my territory and of course, makes it impossible for them to recover that strength. Sometimes I'll obviously keep some planets, but only if I think I'm ready to really hold them. I'm not saying its optimal, but it is pretty fun and it helps me from getting too overwhelmed with management. I also never establish commonwealths, as I always want to customize them and if I do that the game immediately crashes. 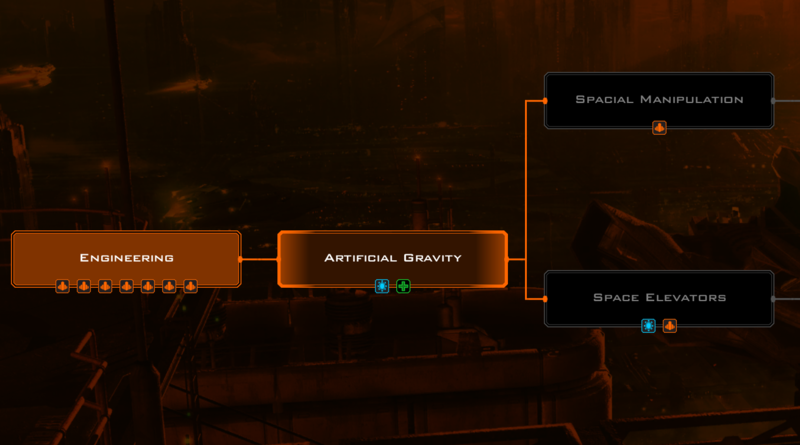 Just a curiosity , what level do you play on ? success ? fail ? also 1 less than ludicrous with 35+ races, that was another concern for lack of planets , less opponents possibly , what do you think ? how many colonies do you like to play with ? what is your favorite mod ? I don't know if someone already asked this (couldn't read all the replies), but have a couple modding questions. 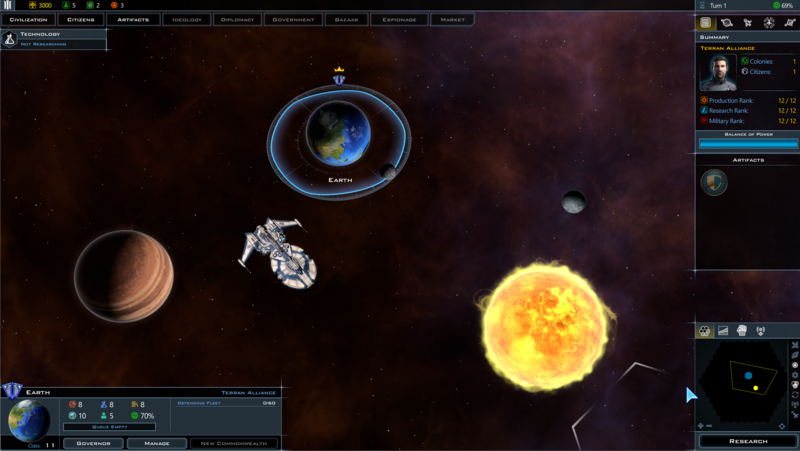 As far as I can understand "Retribution" will add 3 new customizable ship designs (Cargo and Architect ships and Stargates). If I create a "Retribution"-ready custom shipset complete with template files (FactionShipStyleSetDefs and ShipClassDefs) that contains these new ships, it can be used by those who don't have the expansion? And old custom shipsets (without the new ships) can still be used by those who have the expansion (or need to be updated to include the new ships)?